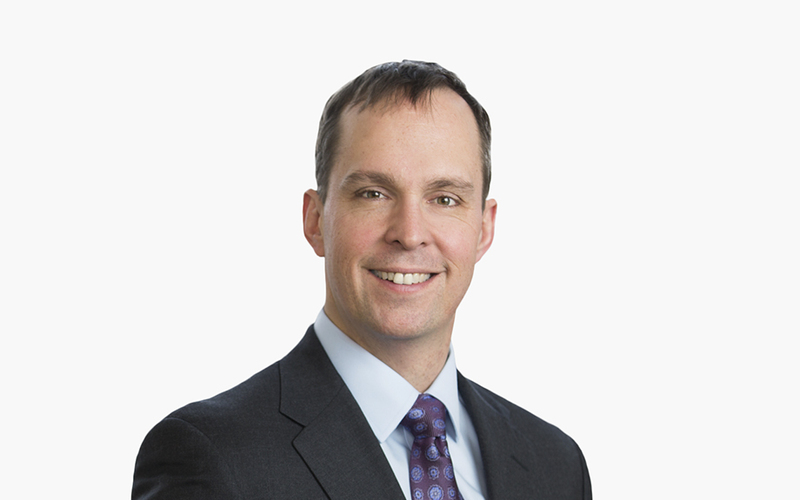 Damon M. Lyon focuses his practice on cross-border mergers and acquisitions, global planning and international controversies for multinational companies. He advises clients on a broad range of tax issues, including tax-efficient structuring of acquisitions, dispositions, financings, internal reorganizations and joint ventures. Damon also provides advice concerning multi-jurisdictional business structures, such as intangible holding companies and finance company structures.